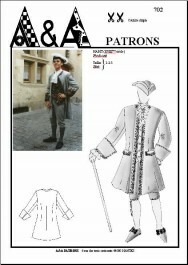 which completes this outfit of the eighteenth century with the waistcoat and the breeches (Pattern 701). 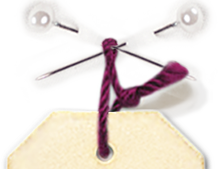 The form is simple, without buttoning. gathered at the waist by darts then flares out at the bottom. The sleeves are trimmed with wide cuffs. To give a rich look to this justaucorps, you must choose either a plain velvet or an heavy satin to be enhanced by a braid or a machine embroidery (or both). 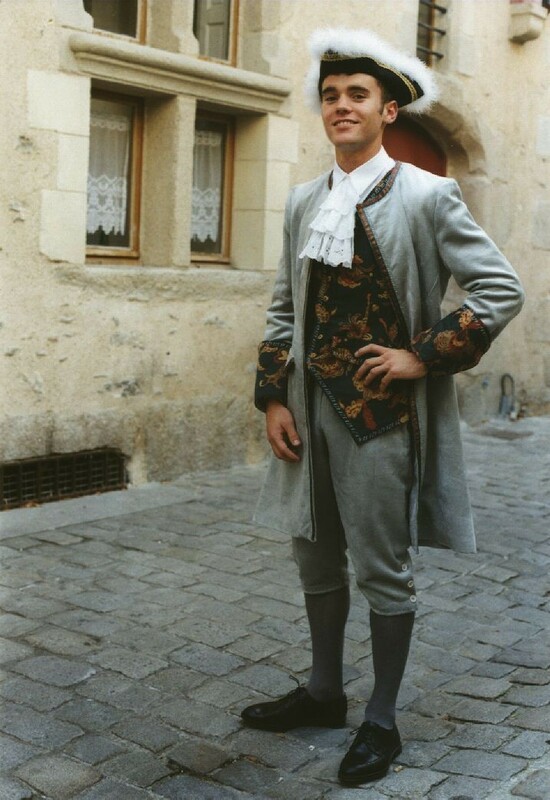 Sleeve cuffs can be made in the same fabric as the waistcoat.